In 2013, Edward Snowden exposed the National Security Agency and its global partners for surveillance of the international as well as US citizens. The news broke out and spread like fire in the jungle. This was the biggest news for a few years and people were shocked as the files revealed shocking details about public surveillance and monitoring. Now, you will forget NSA surveillance after knowing what the companies do to spy on you. According to Forbes, most of the companies are now keeping eyes on the employees. 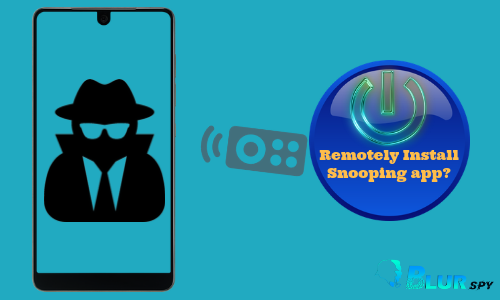 The staffs are under surveillance from calls to text messages, locations, travel history, the places they live, the activities on the internet and a lot more. Your company knows more about than any agencies in government control. Just take the examples of financial corporations. 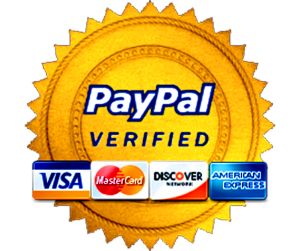 They make huge financial transactions that are done through powerful and robust software and apps. Oracle and SAP are the two examples of corporate-level tools used for daily financial transactions. These tools analyze so many things like resource management, cost control, overall management, profitability as well as decision making. The fraud investigators analyze information like phone calls, text messages, emails, the transaction with amounts as well as the people who are part of the whole process to create software or tools that can detect frauds. Apparently, the purpose of developing such tools is to detect any fraud and prevent illegal transactions before they are confirmed. The company issue issued cell phones, email addresses, employee badges, and credit cards to the staff and for information analyses, all these details are being collected at a rapid pace. In other words, the companies are monitoring staff. This is just the case of financial corporations. Companies in other sectors are also watching employees in privacy. Why Companies Are Watching Employees? When it comes to why companies are doing so, there are many purposes and reasons for every organization. In this digital era, the protection of data, as well as intellectual rights, is the biggest challenge for companies. Some people have conspiracies how Apple stole ideas from Microsoft when it developed the iPad. So the purpose is to protect your digital records, company’s sensitive information, and user data as well as protect computers and devices. This is the basic idea behind employee tracking system. Companies are concerned about their sensitive information and digital records. They do have backups but they never want to lose the first-hand information and spend millions of dollars to get the backup data. For this, they make the company computers, laptops, and other devices secure. 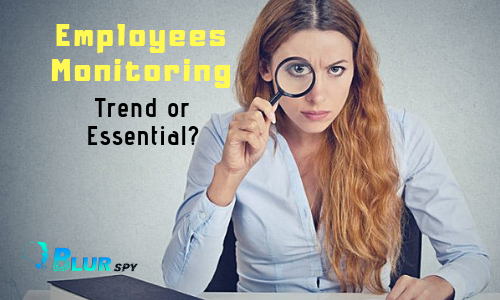 The tools used for this purpose also track the employees, monitor internet use at the workplace as well as keep eyes on internet history. Nowadays, a growing number of tech companies are watching the staff in their privacy and keeping eyes on their stuff. The other reason presented the companies have such policies that require the staff to approve employee monitoring at the workplace. The companies install apps and software on the computers as well as smartphones to know stuff like text messages, phone calls, location as well as social media use of the employees. We have said that digital safety and data protection is the biggest challenge for companies nowadays. What to talk to hacking computers, hackers can even hack the human brain through brain-jacking. Yahoo lost data of millions of users and collapsed the day this news broke out. Facebook was exposed using user data and selling it to other tech companies and it saw a huge decline in its market share. All the companies are concerned about losing customer data and they fear they will lose everything if anything like this happens. Have you ever noticed people work better and with more dedication when they know the boss is watching them? 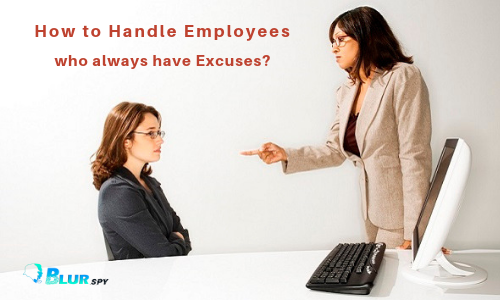 That is true and the companies are using this reason when they are asked about employee trend. With security cameras and surveillance tools, the companies make the staff work harder, reach on time, leave office on time and know about their time spent at the workplace. The interesting thing is employees have no issues when it comes to workplace surveillance and all is done with their consent. We learned how financial corporations are tracking the employees and their data from calls to messages and internet use. Their purpose is to prevent and stop any illegal transactions before they are made. Similarly, most of the companies don’t trust their new employees and are worried about losing confidential and sensitive data. When they track their computers and devices, any data breach can be detected and prevented at the right time. For the modern-day organizations, what matters the most is to prevent frauds and any financial losses. For this reason, they develop tools and watch the staff in their privacy. With this, the companies strengthen their digital protection, prevent data breaches as well as improve the workplace environment and employee productivity.